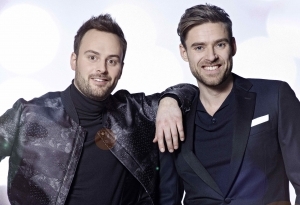 Rasmussen has won DMGP 2018 and will go the Eurovision Song Contest 2018 on behalf of Denmark. 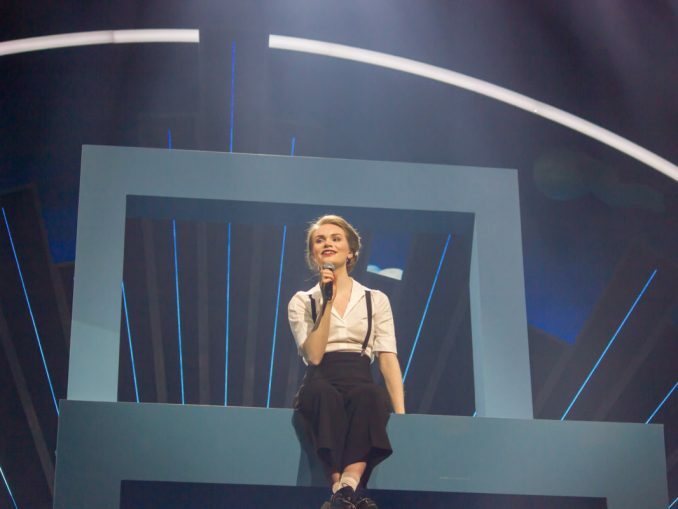 The Danish song in Lisbon is called ‘Higher ground’. 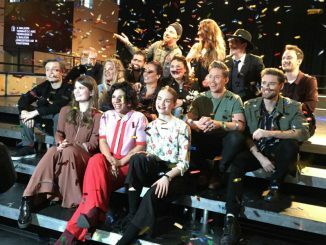 Denmark will choose its 2018 Eurovision representative at Dansk Melodi Grand Prix (DMGP) tonight. In the line-up are a couple of notable names, like Whigfield, and Ditte Marie. Denmark will have a national final of DMGP 2018 on the 10th of February in the city of Aalborg. The show will once again be hosted by Annette Heick og Johannes Nymark, broadcaster DR announced. Some other things will change however. The second Semi-Final was won by Bulgaria with a total of 403 points, also thanks to winning both the jury vote as well as the televote. Remarkably, the difference between number 10 (Denmark) and number 11 (Serbia) was only 3 points.